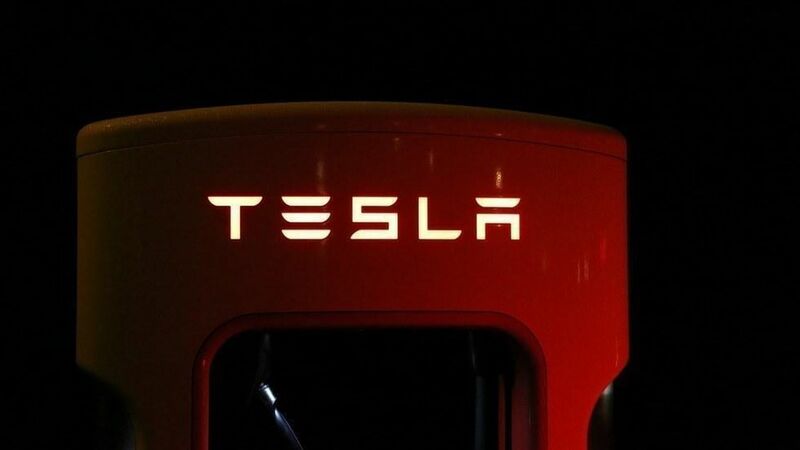 Tesla plans to double its network of charging stations this year, the company said on Monday. It will make existing locations bigger so more cars can charge at the same time, as well as add new ones. Why it matters: One of the big drawbacks to electric vehicles like Tesla's is the fear that it won't have enough charge to reach the driver's destination and there won't be a charging station nearby. But one challenge this won't help solve is Tesla's backlog of drivers who just want to purchase the company's new and less expensive car.